Posters found in The Division 2 may have just teased the next instalment in Ubisoft's Assassin's Creed series. 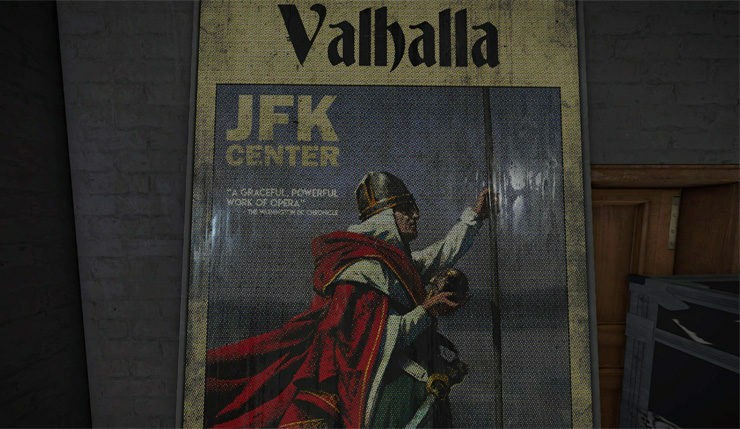 In-game posters spotted in the Potomac Event Center feature a viking-esque character, holding the Apple of Eden – a notable item of interest within the Assassin's Creed franchise. While that might be a fun little novelty on its own, Kotaku has also confirmed with two sources that the next title in the AC series – codenamed Kingdom – would feature vikings and would release in 2020. 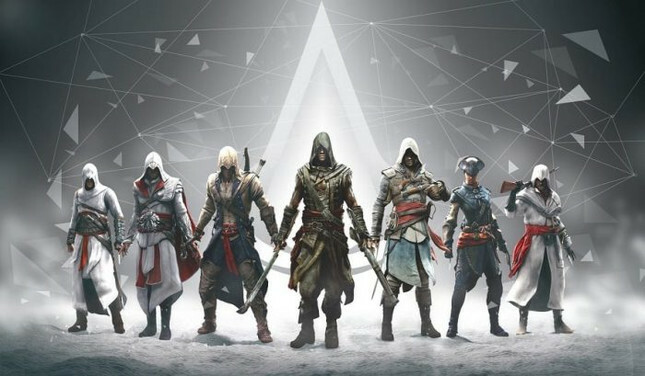 Ubisoft PR have responded with the usual "we don't comment on rumour and speculation," however the timing would coincide with a 2020 release after the publisher confirmed there would be no new Assassin's Creed title in 2019. Ubisoft also has a history of hiding easter eggs in its games, as it did in Watch Dogs 2, when an in-game trailer teased the upcoming sci-fi project, codenamed Pioneer.